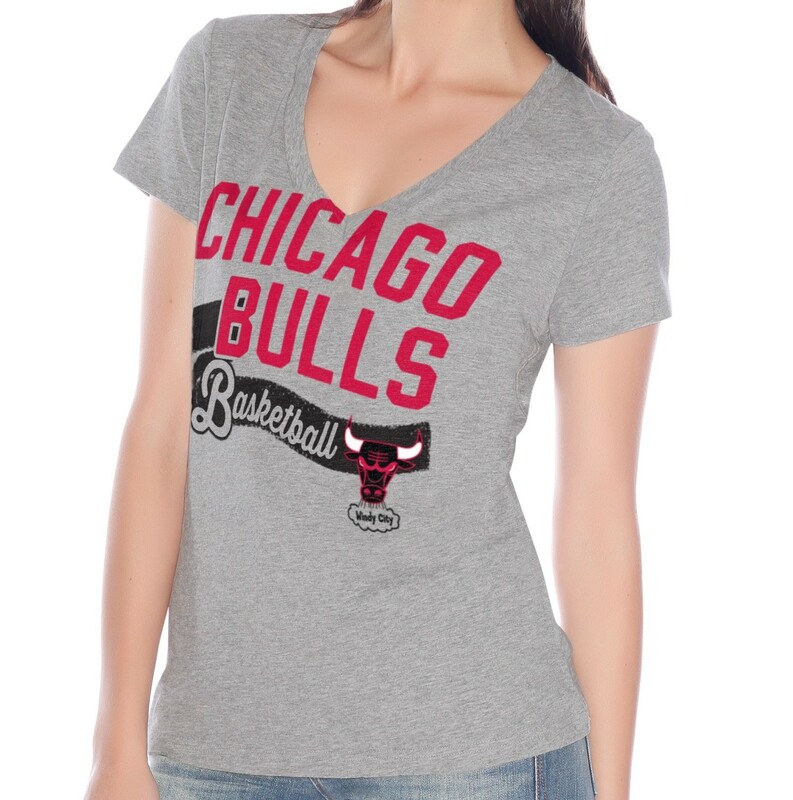 Online store Collectibles of the Game offers a wide range of stylish NBA apparel for women. Here you will find basketball clothing for women of any size, for any taste and purpose. This section includes T-shirts, sweatshirts, shorts, pajamas, jerseys, jackets, outwear, underwear, sleepwear, bags and slippers from well-known top manufacturers of sportswear such as Majestic, G-III Sports, Under Armour, Adidas, New Era, 47 Brand, Klew, Concept Sports, Mitchell & Ness and many more. All products are of high quality and have fashionable sports design. NBA women’s clothes stands out because of its unique style, which does not restrict freedom of movement and spirit. In these clothes will be comfortable to do all activities, which you used to do, no matter if it is a fitness class, your favorite team’s match, housework or a walk with a child. NBA women’s clothes has license and can be purchased here at an affordable price. Fast delivery will be a pleasant bonus for our customers. Shop here to have collectibles NBA clothes and gifts.